Stanley Lambchop is going into space! 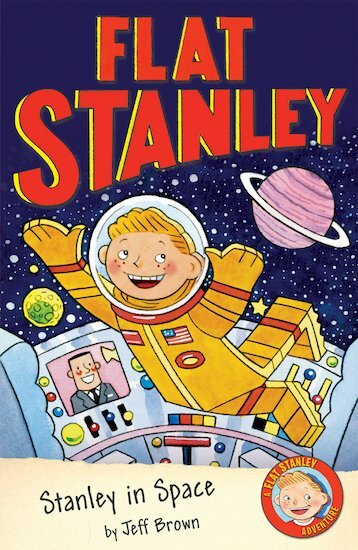 When the residents of a distant planet send a message to Earth asking for a meeting, the President of the United States chooses Stanley to represent the human race. Stanley and his family will fly into space on the Star Scout, a brand new top-secret spaceship. And that’s not all: he’ll also meet the Queen, have a birthday party in orbit, and save a whole planet of aliens from danger!